The BFS London Open Day on Saturday 16 June 2012 sees the launch by Jo Fletcher Books of a new hardcover M.R. 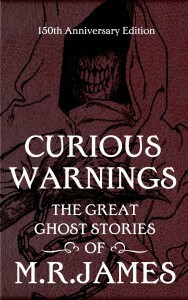 James collection, Curious Warnings: The Great Ghost Stories of M.R. James. 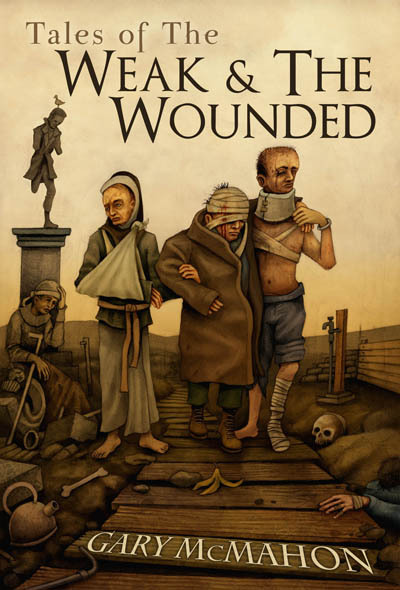 The book’s editor Stephen Jones and artist Les Edwards will be in attendance and signing copies on the day (at The Mug House, 1 Tooley Street, London E1 2PF â€“ event starts at 1.00pm). Commemorating the 150th Anniversary of the birth of M.R. 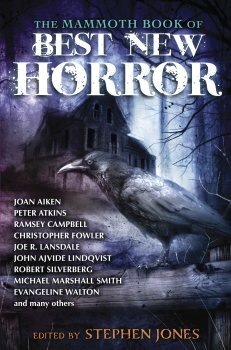 James, this sumptuously-crafted collection contains all the authorâ€™s classic supernatural stories in a single volume, including the childrenâ€™s novel The Five Jars, along with uncompleted works, essays, and a historical Afterword by Stephen Jones, all copiously illustrated by award-winning artist Les Edwards. Montague Rhodes James (1862-1936) was Provost of Kingâ€™s College, Cambridge, and Eton. 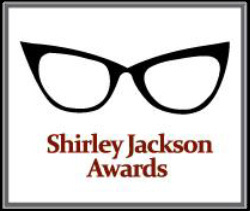 Most of his ghost stories were occasional pieces, written for friends or college magazines, and were collected in Ghost Stories of an Antiquary (1904), More Ghost Stories of an Antiquary (1911), A Thin Ghost and Others (1919), and A Warning to the Curious and Other Ghost Stories (1925). Widely regarded as one of the finest authors of supernatural fiction in the English language, James is credited as the originator of the â€˜antiquarian ghost storyâ€™, replacing the Gothic horrors of the previous century with more contemporary settings for his subtle hauntings. Many of his stories were originally written as Christmas entertainments and were read aloud by the author to selected gatherings of friends. 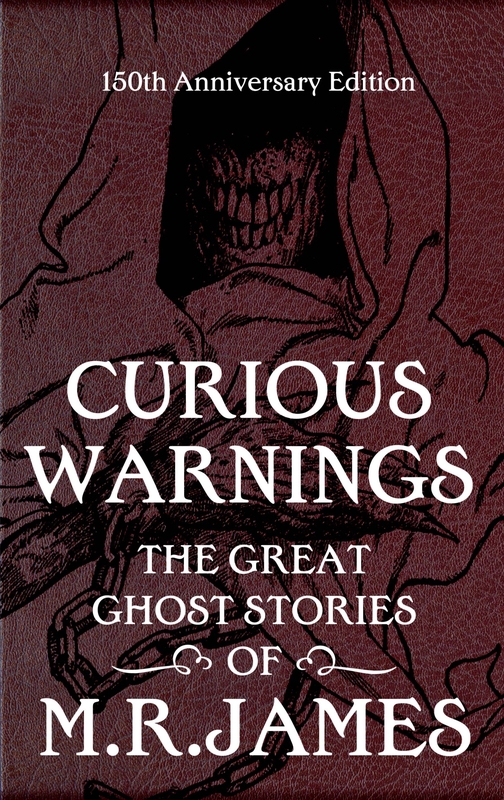 Curious Warnings: The Great Ghost Stories of M.R. James is the one collection of the authorâ€™s work that fans cannot afford to miss! And Stephen Jones and Les Edwards will be on hand at the BFS Open Day to personally sign copies on the day (precise time to be announced). There will also be other signings throughout the day, and numerous authors, artists, editors and publishers will be in attendance. Entrance is FREE and open to anyone, so if you like fantasy, horror and imaginative fiction, then come along for a fun day out!